Those clever people over at the number one Indiana Jones podcast, Indycast are bringing yet another treat. A new IndyCast Radio Drama. 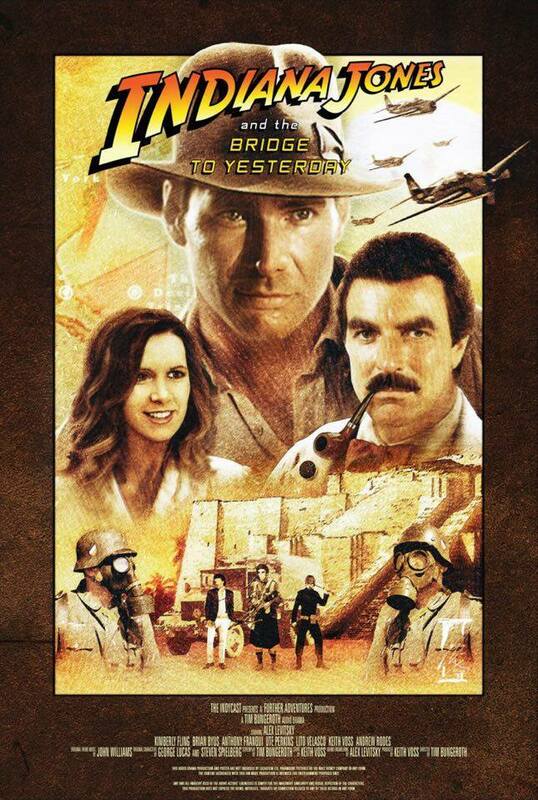 It's called Indiana Jones and the Bridge to Yesterday. It's written by Tim Bungeroth, with story by Keith Voss. What's more you can listen to a preview right now on the latest Indycast episode. Click here to listen. You can also keep up to date on the radio drama on their Facebook page. 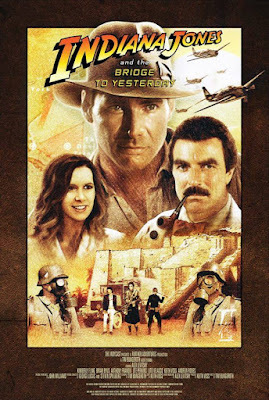 Indiana Jones and the Bridge to Yesterday is scheduled for a May release.